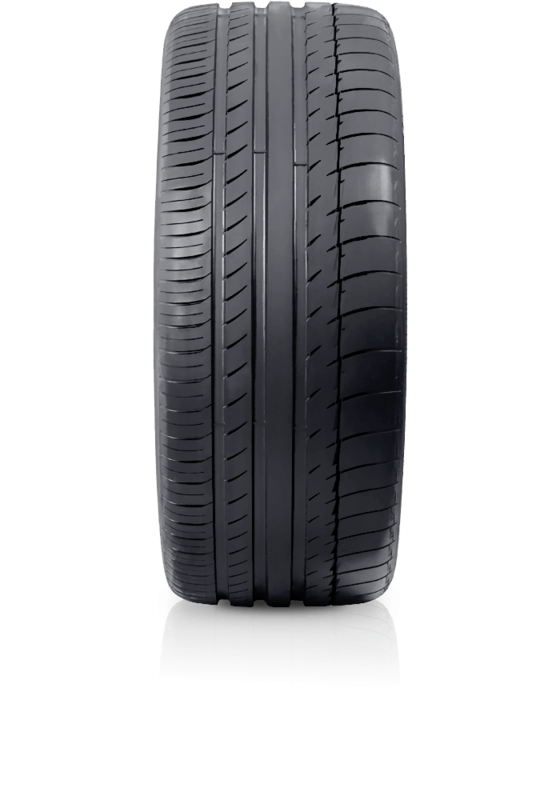 MICHELIN Pilot Sport PS2 will pull the fullest potential from your vehicle in wet or dry conditions. MICHELIN Pilot Sport PS2 will pull the fullest potential from your vehicle in wet or dry conditions. Engineered to deliver precise handling and stability at top speed with reassuring braking abilities. With Pilot Sport PS2 you'll tackle corners with max performance and enjoy one of the quietest rides in its class.